The Academy Film Archive and the UCLA Film & Television Archive welcome you to Los Angeles for the 73rd FIAF Congress, taking place from April 28 through May 3, 2017. The opening night will be hosted at Paramount Studios, and will feature a joint FIAF / AMIA Screening event. The theme of this year’s symposium will be Latin America and Hollywood, which will be paired with a Second Century Forum dedicated to Curating Cinema Artifacts. It is also an election year for the FIAF Executive Committee, which will take place during the General Assembly. Both the symposium and the GA will be held at the Academy’s Linwood Dunn Theater in Hollywood, with a further day of visits at both the UCLA Film & Television Archive at The Packard Humanities Stoa and The Getty Center. Tours of the future site of the Academy’s Museum are planned during the Congress. 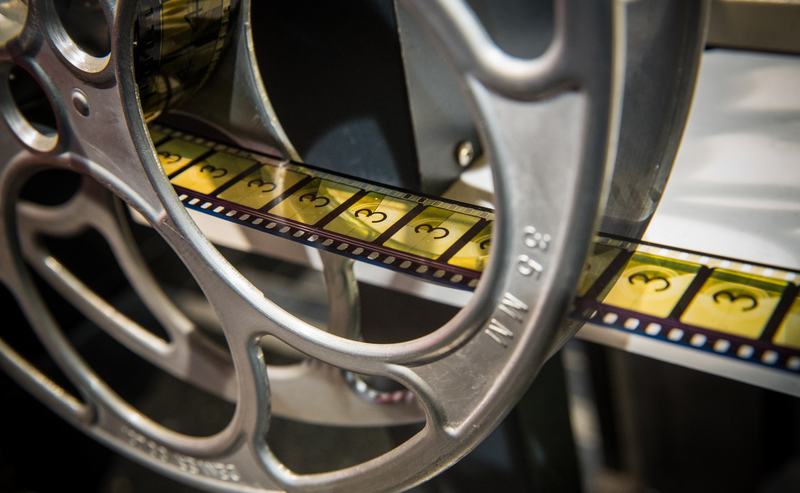 A few days prior to the Congress, the Academy's Margaret Herrick Library will present the conference Documenting Cinema: Film Librarianship in the 21st Century. Please see here for more information. The staff of both archives are very much looking forward to welcoming our colleagues from around the world – to experience Los Angeles and Hollywood, of course, but also to share our knowledge and our collections.